Despite my complaints that I think I might be developing a mild allergy to citrus fruits, my mom keeps buying oranges by the box, faster than we can eat them. 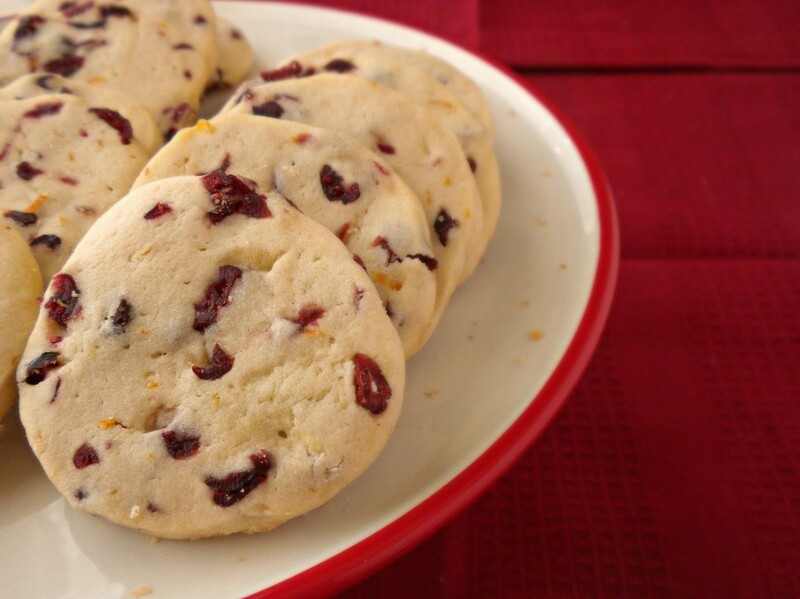 That, coupled with the fact that we have a giant bag of Craisins that has been sitting around the pantry, I’ve made it my personal mission to bake as many orange-cranberry flavored things as possible before I go back to school. I know Christmas is over, but look at this little guy! He’s too cute not to post. 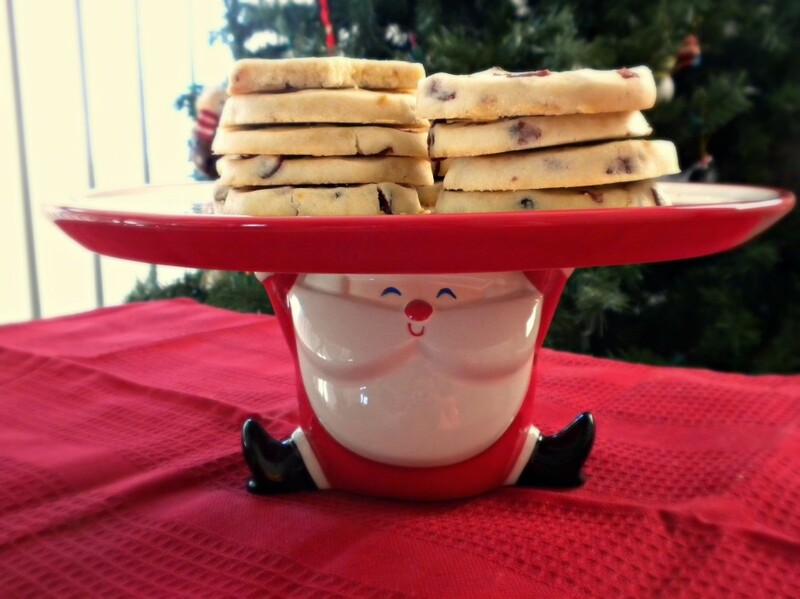 Ever since I received this cake stand for Christmas last year from a friend, I knew I had to photograph it with some festive Christmas cookies. 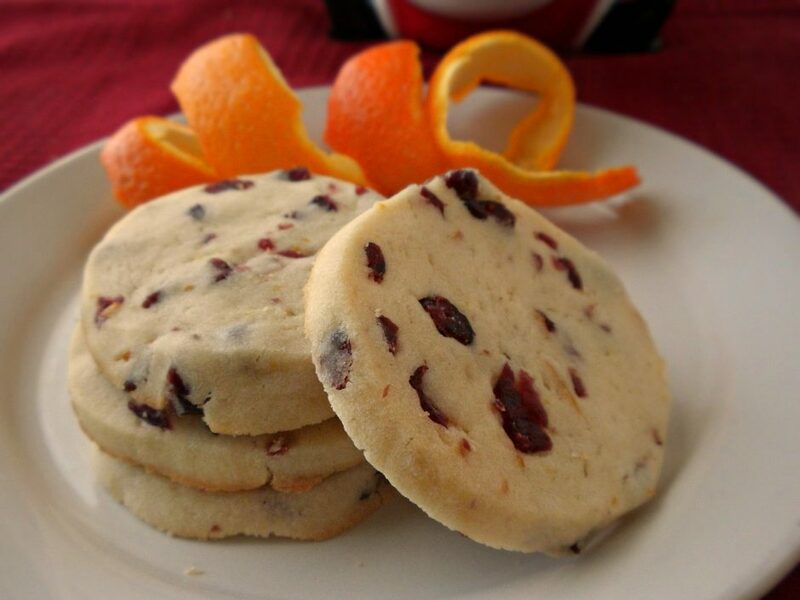 It’s New Year’s Eve now so I’m a few days late (oops), but anytime is a good time for cranberry orange shortbread cookies. For anyone planning on dieting or hitting the gym more often in 2015 – quick, make these and shove a few of in your mouth before we ring in the new year! In a large bowl, beat together the butter and sugar on medium speed until soft and creamy, about 2 minutes. Add in the egg, yolk, vanilla and beat until well blended. Scrape down the sides of the bowl as necessary. Add the flour mixture, orange zest, and cranberries to the egg mixture and beat on low until just incorporated. 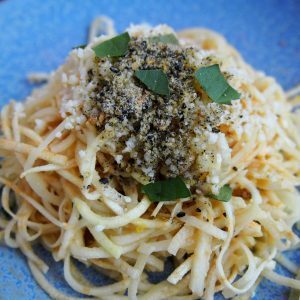 Stop the mixer and finishing incorporating the ingredients with a spatula. When ready to bake, place racks in the middle and upper third of the oven and preheat to 350 degrees F. Line 2 baking sheets with parchment paper and set aside. Bake for 12 to 15 minutes, or until barely browned around the edges. Remove from the oven and cool on the sheet for 10 minutes before removing to a wire rack to cool completely.